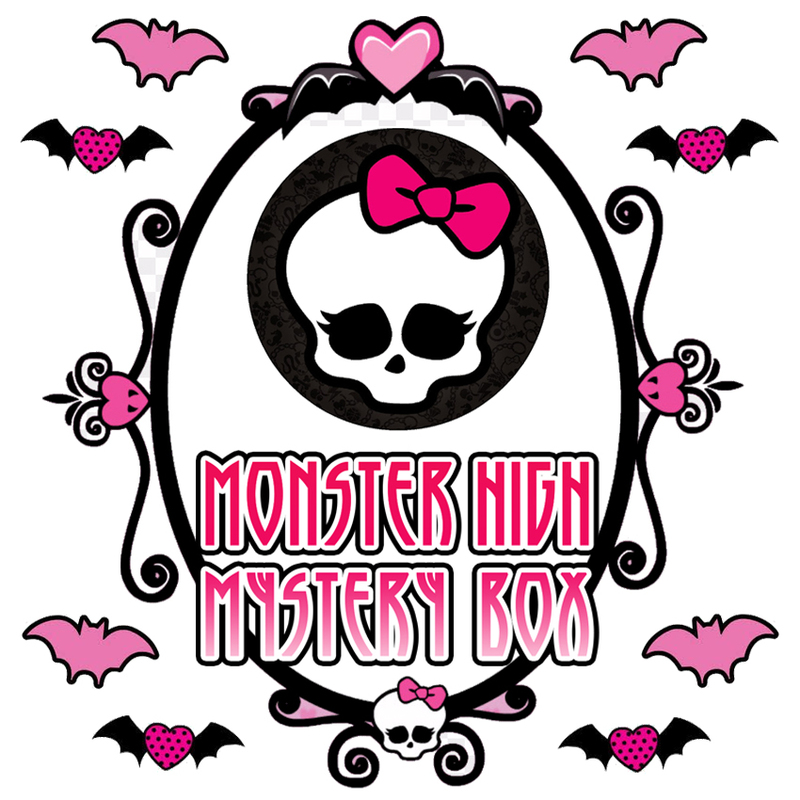 We've put together this Monster High Box which shouts value from the roof tops. There aren't any clothing items in this box (unlike the majority of our other boxes) but it is completely jammed full of Monster High goodies (or should that be 'ghouldies'?). Needless to say all official proper licensed merchandise and an ideal birthday or anytime gift for the Monster High fan!